The conference organization is provided by the Fields institute, located in the convenient Toronto downtown. 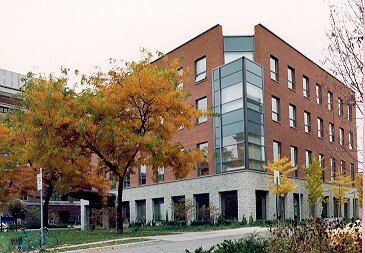 For exact location of Fields institute in Toronto, see here . Up to date information about citizens of which countries need a visa to enter Canada can be obtained on the official web site of Citizenship and Immigration Canada. Here is a list of visitor visa exemptions. If you need a letter of invitation, please contact the Canadian PC Chair.